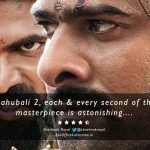 With enormous hype, year’s highly awaited epic action drama Baahubali 2 has been released on Friday and getting overwhelmed response from fans as well as audience across the globe. The movie opened with on a phenomenal note in morning at domestic box office and witnessing more growth in it’s occupancy. Most of the viewers have found it magnificent and bigger than the first part of the movie. 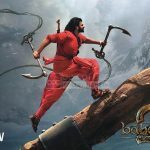 From critics also, Baahubali 2 has received rave reviews and gained strong word of mouth. Although some of them have not found it up to the mark but that won’t affect it’s performance throughout the opening weekend. After watching Baahubali 2, renowned journalist and Hindi movie critics Taran Adarsh took to twitter to his opinion about the movie. 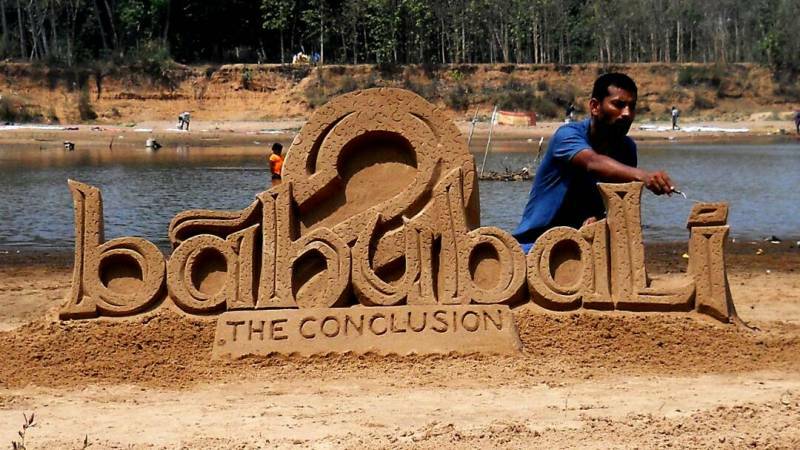 He wrote, “#Baahubali2 movie review: A textbook on how to make a solid entertainer!,”. “S.S. Rajamouli proves he’s a master storyteller, the Big Boss… #Baahubali2 is sure to vanquish previous BO records and set new ones!” he added. 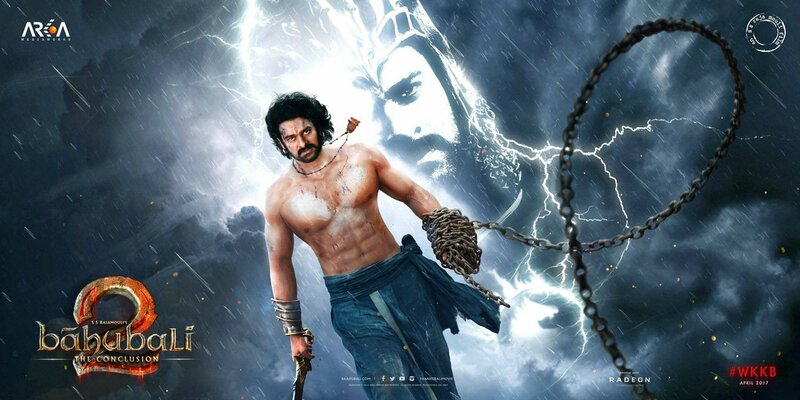 “Belongs 2 #Prabhas who looks majestic and has given his best ever performance and excels in action scenes. #WKKB scene a gem. #Anushka is simply awesome as the warrior princess #Devasena. #RamyaKrishnan as #Sivagami is regal and has a style of her own. #Sathyaraj as #Katappa steals the show . @Ranadagubatti towers as the deadly #Bhallaladeva . @nasser_kameela, is fantastic,” he added. Another critic from Chennai Ramesh Bala tweeted, “#Baahubali2 [4/5]: Kudos to Dir @ssrajamouli for giving us an Epic.. This will be an ATBB by a mile..”. 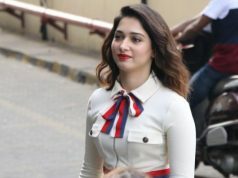 About the movie, journalist Anupama Chopra wrote, “Stardom is defined as the power to get bums on seats.The response to #Baahubali2 proves that a filmmaker’s imagination is the biggest star,”. 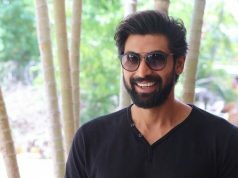 Many celebrities have also tweeted in favor of Baahubali 2.